Come and join us for an informal vegan tasting evening. With a new wine added you can have flights of 3 different wines for £13pp along with Vegan sharing platters or three piece cheeseboards. 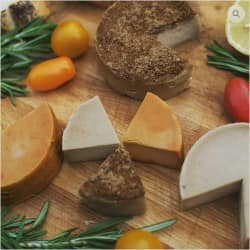 We will have a variety of cheese available. Red, white, rose and sparkling wine available.